QUETTA: A man was killed and another injured in a landmine explosion in Parod mountainous area of Kalat on Thursday. Assistant Patrolling Officer Motorway Police Mohammad Idrees bravely intercepted the suicide attacker’s car outside the Frontier Corps Madadgar Centre on May 18. 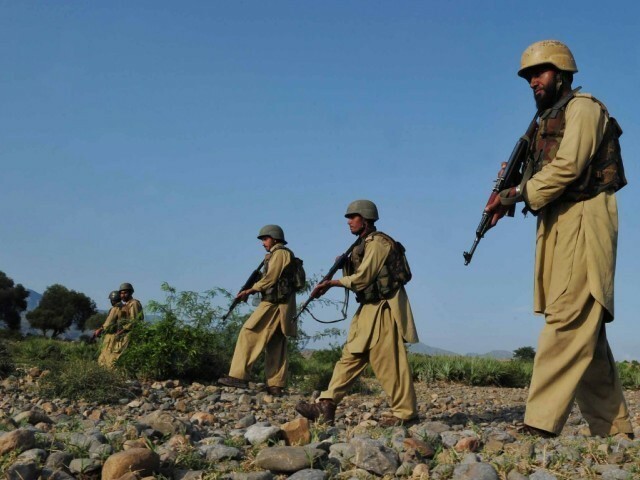 The militants mounted the attack in retaliation for the killing of the Balochistan Lashkar-e-Jhangvi chief Salman Badeni, a day earlier, in one of the city’s most secure neighbourhoods near Quetta cantonment.